The Galactus Kodi Addon is an add-on for Kodi video streaming that is found in Hell Hounds Repository. “Galactus” is a reference to a comic book character in Marvel Comics, but this addon contains much more than just comic book stuff! Pro Tip: If you like to watch Movies & TV Shows using an Amazon Firestick, then check out our Ultimate Firestick Jailbreak tutorial. 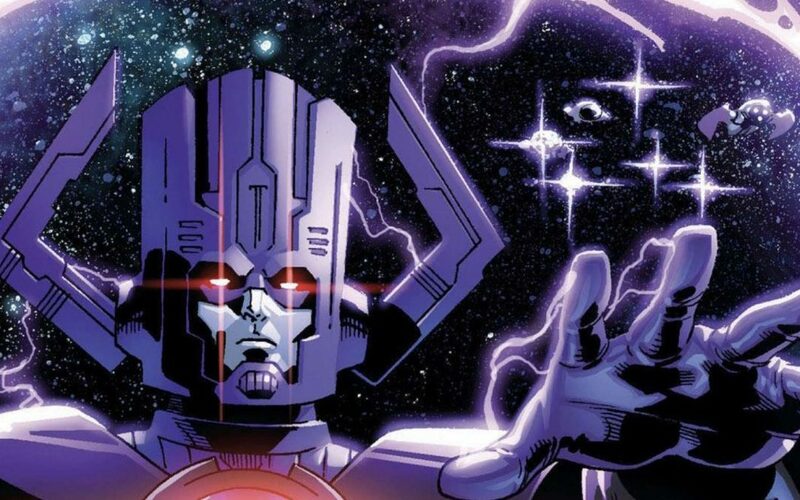 The categories included in Galactus for Kodi include Productions and Directors, Actors and Actress, Movies, TV, Movies 247, 247 TV, Search, coupled with many subsections. It is always advised that you implement a good VPN with Kodi for security and privacy reasons. You can try your hands on IPVanish if you desire a good and less expensive VPN. It has got the required high-speed servers with zero throttling or logs. *KFTV has No connections with Kodi, or any particular Add-ons, Repos, or Kodi Builds. It is only news and informational site that does not support copyright infringement. It is recommended that Kodi is used with content that isrightfully owned or content that can be found in the public domain. Enter Hounds in box below. Click on OK. Locate the Package Installer and click on it. Click on Install from compressed (zip) file. Click on Install from repos.